Objective: To guide children in managing their strengths and weaknesses so they can face real world challenges. Scope: All Students of Vidya and Child. 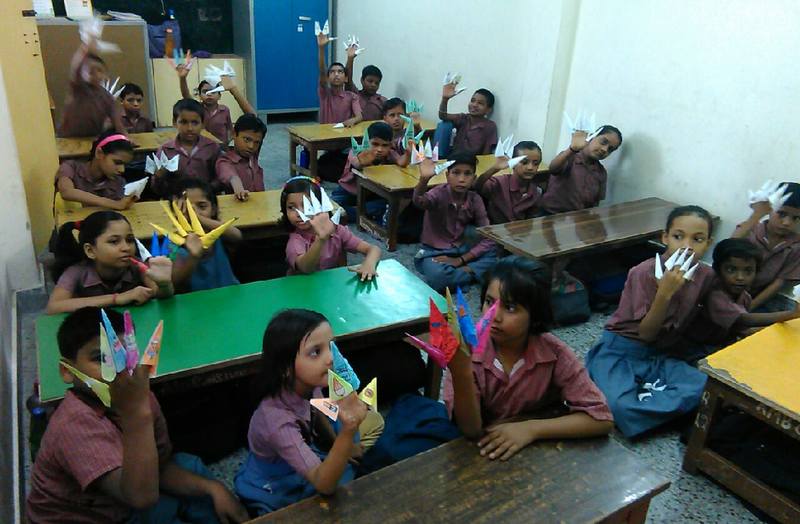 A structured curriculum followed through books and activities for Primary Classes. 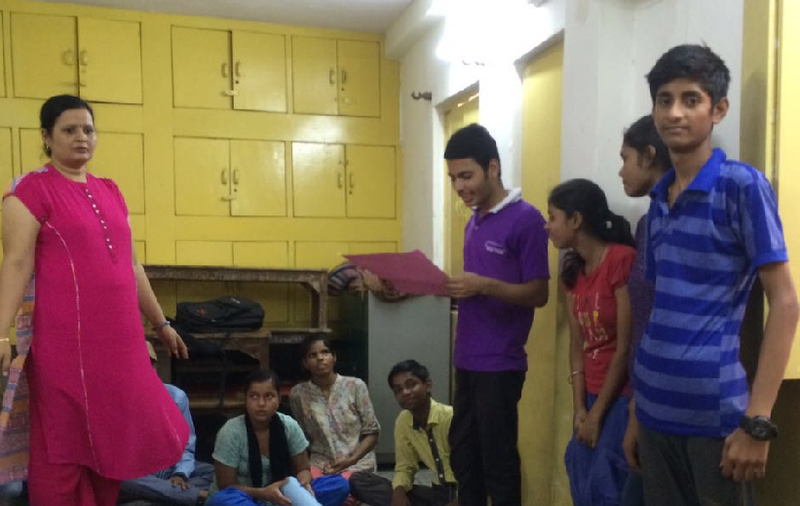 Curriculum based life skills for Class VI and above. Quarterly training and periodic review. 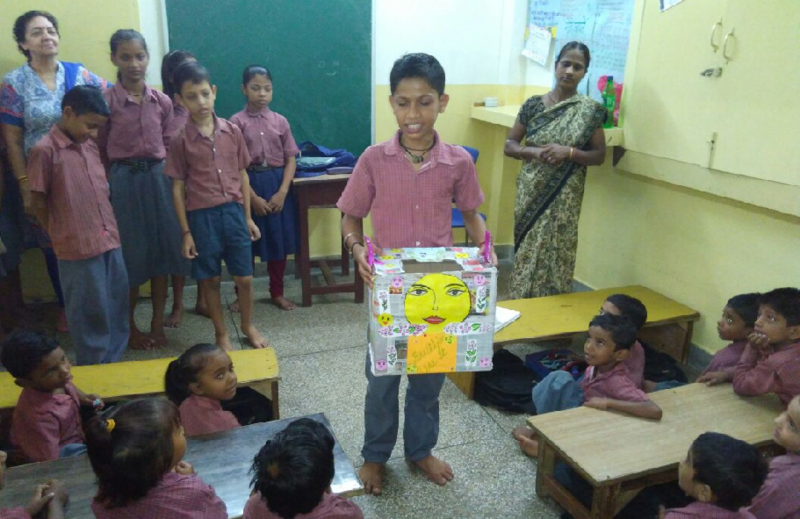 Mental and Physical activities through movies and visual aids. Exposure to real life case studies. TOPICS COVERED: Valuing Relationships, Role of Education, Caring & Sharing, Regular Habits, Our Heritage & Culture, Character Building (Goal Setting,Resolving Conflict, Self Esteem, Stress & Time Management), Healthy Habits in your words and in your deeds, Protecting Public Property, Nurture the Nature, Anger Management, Being Safe (Traffic rules, Good & Bad Touch etc. ), Consumer health & safety, Community Hygiene, Communication Skills.